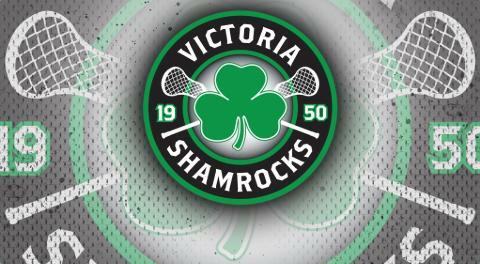 On the floor, the Victoria Shamrocks are a fixture in Canadian lacrosse history, playing our first season in the Inter-City Lacrosse League in 1950. Going into our 70th season, our club has found success year over year - breaking records, raising the Mann Cup, and providing family-friendly entertainment for over seventy years is what we do. We are looking to hire members of our 2019 Shamrocks Street Team. As a member of the Street Team, you'll lead the charge in our efforts to make every single Victorian know what it means to Bleed Green. This isn't a typical 9 to 5; you'll be part of an energetic team, meet fans, and occasionally work with players and coaches. You will help make memorable moments for everyone you meet along the way. The Street Team will be an important part of Shamrocks' games and events where you, along with your colleagues, are our ambassadors on the frontlines - you're the first point of contact between fans and the club. With the Shamrocks Cruiser out in full force, you'll help make a positive and fun impact all around Greater Victoria. This is a part-time, casual position. Compensation will be determined for each individual and could include a mix of paid and volunteer work depending on each individual's career goals and education requirements. We thank everyone for their interest, however only those selected for further consideration will be contacted.